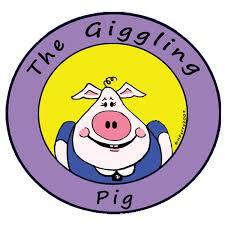 The Giggling Pig in Shelton, CT offers art classes for children and adults. Enter to win a $15 gift card valid toward purchases made in their Shelton, CT or Bethel, CT locations. Posted in Family, Family Day Trips, Free Stuff, Giveaways, Things to do in CT. Tagged art class, Bethel, birthday parties, birthday parties in CT, Giveaway, Mommy & Me Class, Shelton, The Giggling Pig. 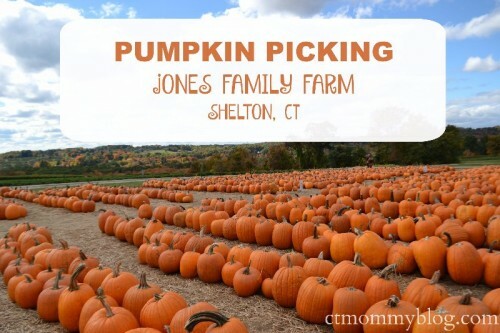 Pick the perfect pumpkin at Jones Family Farm in Shelton, CT. They have a huge selection of pumpkins, hay rides, corn maze, and animals. Posted in Family, Family Day Trips, Farms, Things to do in CT, Travel. Tagged corn maze, ct, fall, fall in CT, farm, farm animals, hay ride, Jones Family Farm, Pumpkins, Pumpkinseed Hill, Shelton, things to do in CT.
It’s strawberry picking time at Jones Family Farm in Shelton, CT.
Posted in Family, Family Day Trips, Food, Kid Friendly Food, Things to do in CT, Travel. 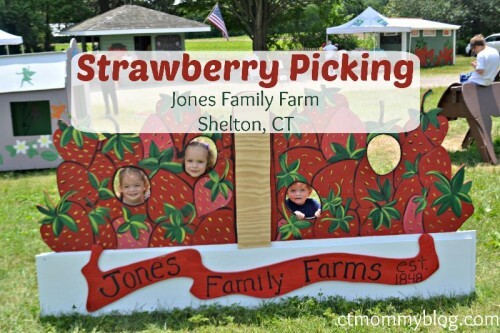 Tagged berries, ct, CT Farms, Jones Family Farm, Jones Farm, PYO, Shelton, strawberries, strawberry, strawberry picking, things to do in CT.